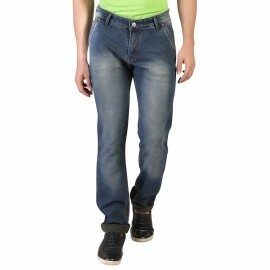 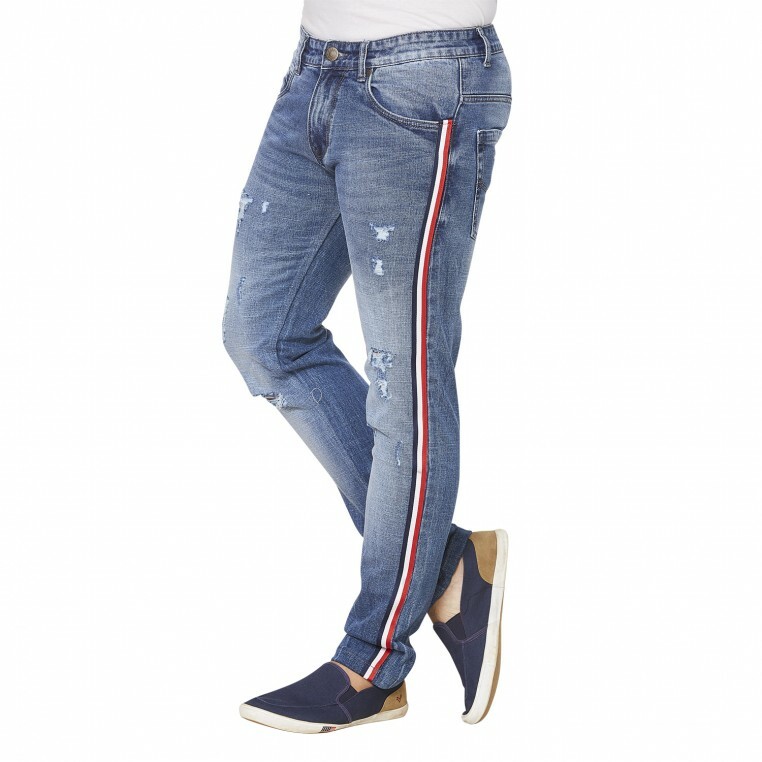 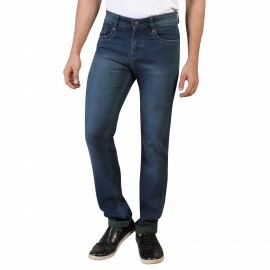 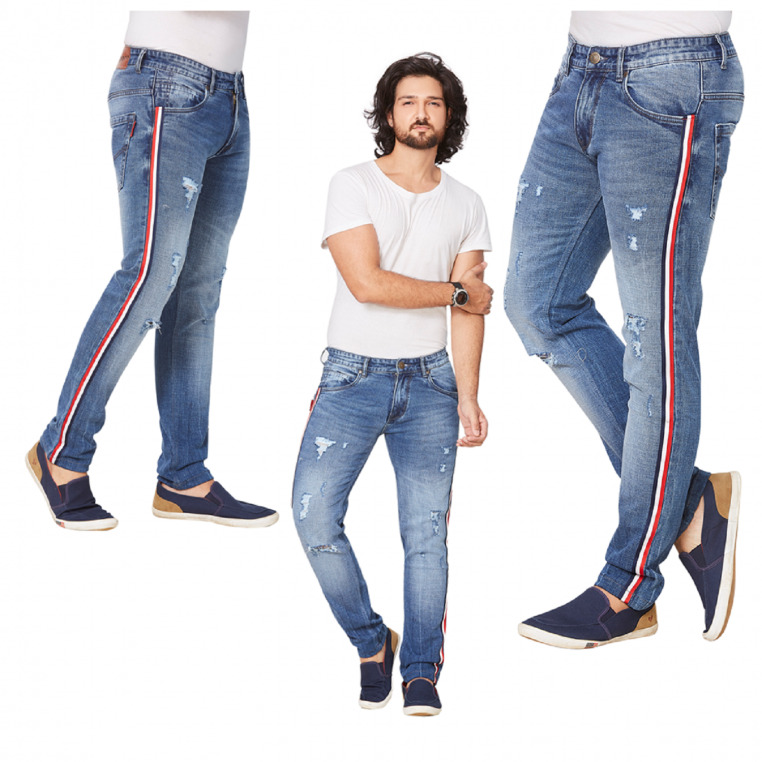 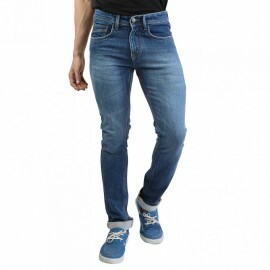 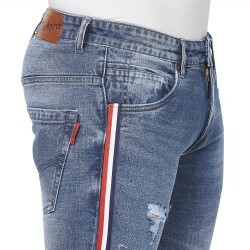 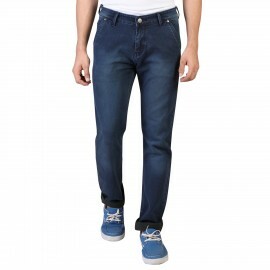 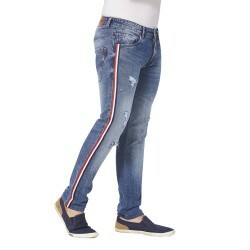 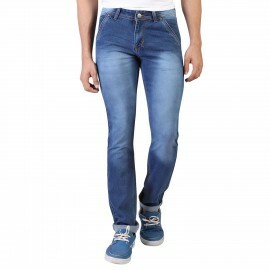 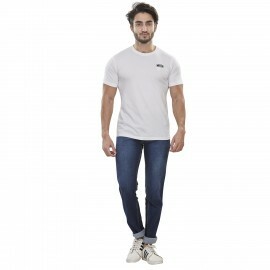 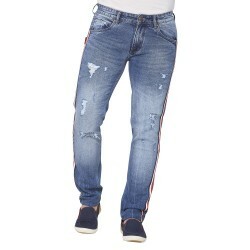 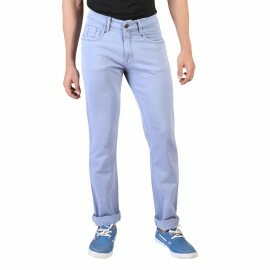 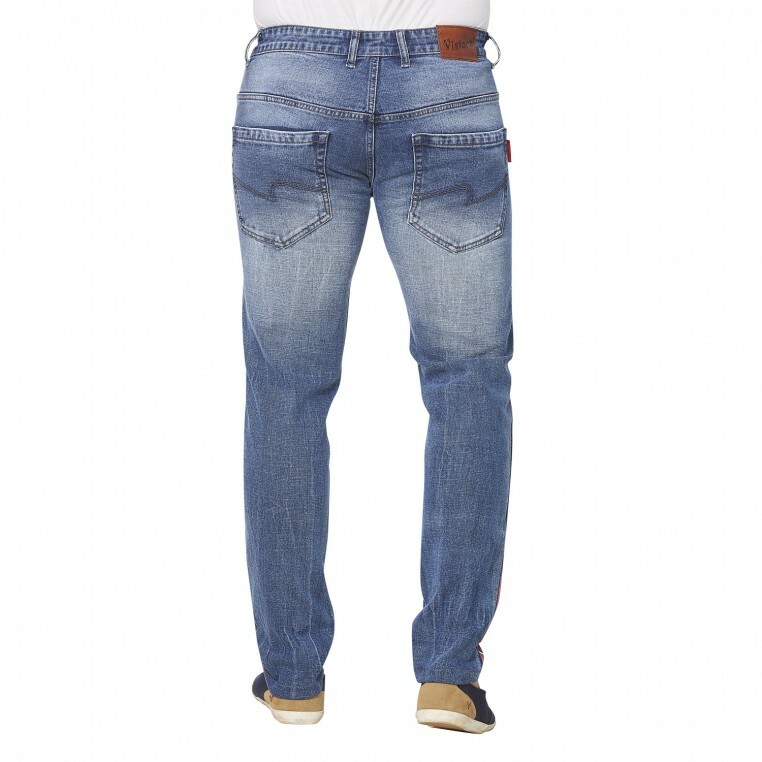 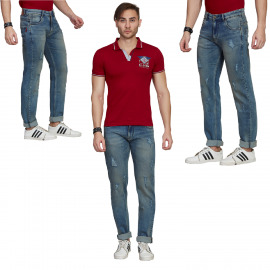 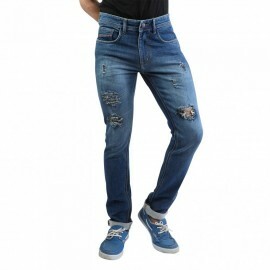 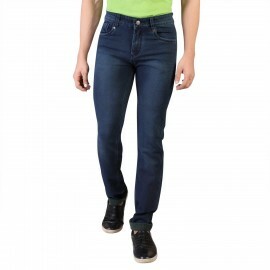 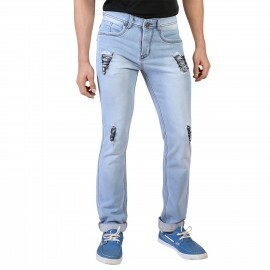 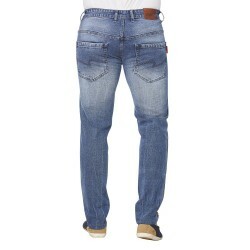 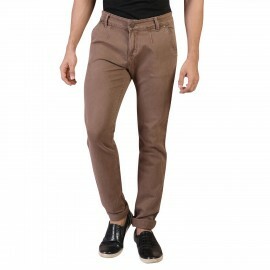 Denim Vistara Men's Comfort Fit Jeans 90% cotton 10% polyester, Strechable For Superior Comfort Perfect For:Men And Boys.Directly From Manufacturer To Buyer At Lowest Cost Possible. 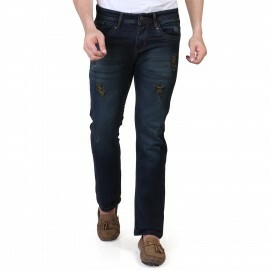 Material : Denim Jeans. 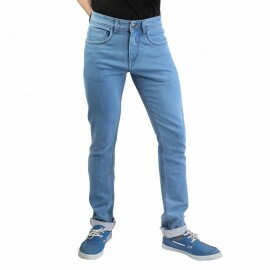 Wash Care Instructions : Do Not Bleach, Dry In Shade. 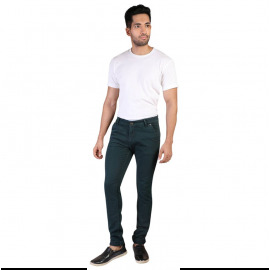 Disclaimer:-Kindly Refer To The Size Chart (Also In Images) For Fiting Measurements.